Summer can get wild in this house. We have more plans, of course, but it's also the season where John is working two jobs, both at the firehouse where he's gone for 24 hours at a time, and the construction job that he's at from 6 a.m. until dinner time. I also work full time. So it's important to me to get dinner on the table quickly. We have limited time together as it is, clearly, so I don't want to be spending all of it in the kitchen, prepping, cooking, and cleaning dishes. I do like to meal prep on the weekends, but it's not always possible, like this past weekend when we spent all our time at the Blackhawks convention downtown. And sometimes, you just don't want to eat what you prepped, right? On those days I just need to pull something together quickly, conveniently, and inexpensively, but that still tastes homemade, we run down the street to Jewel-Osco for the signature chicken meal deal our choice of type of chicken, sides, and a 64 ounce Gold Peak® Tea. 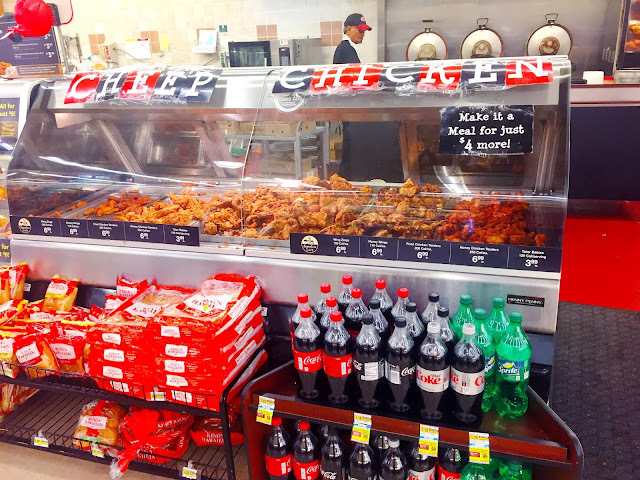 Jewel is so close to us, just 3 blocks, so with this deal, dinner is ready in minutes even if I didn't prep a thing in advance. John loves the delicious combo, I love the convenience. 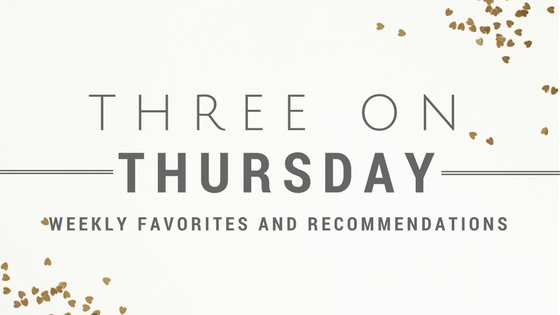 (Plus Gold Peak tea is my favorite, I like the balanced flavor and it goes with everything. John will sometimes pick up Coca-Cola™ since you can pair it with so much, but I'm an iced tea girl.) Ready to serve is my kind of dinner prep! It's also my kind of clean up. The no dishes kind. 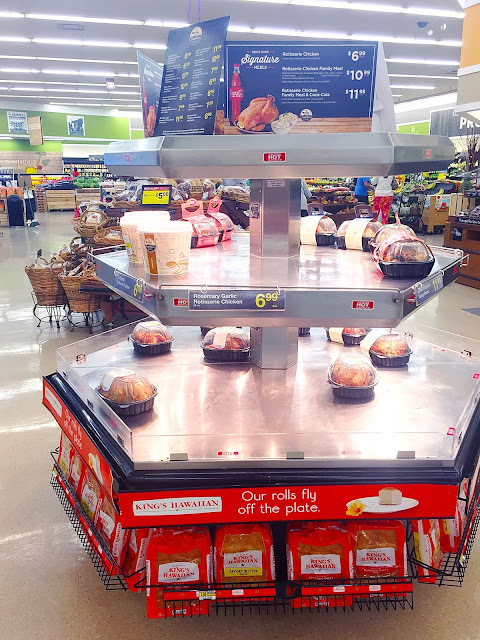 Although the signature chicken meal deal is great on it's own, it's nice to be able to change it up into something special, but without having to spend much more time or energy in the kitchen. Cooking the meat is generally the hardest and longest part of making dinner, so having that step already done is key. From there, just add a couple quick things in a single pot or pan and you'll have a totally different meal. The single pot is key. One of my favorite things about having the chicken ready to go, along with the side options, is that I can add a few easy ingredients to change the flavor profile, get a complete meal, and only have to dirty one pan. Well, let's get real - any time I can only dirty one pot or pan is my favorite thing about cooking. This time, I decide to go with some peppers and onions, with taco seasoning. 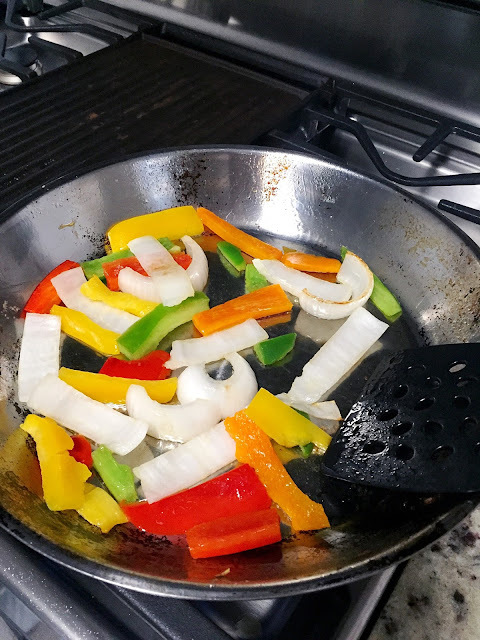 Simply saute in a pan with a small amount of oil. While your veggies are cooking, shred the Jewel rotisserie chicken with fork. It's really well cooked and tender, so it falls right off perfectly. Once the peppers and onions are cooked to your liking (I prefer them soft, John likes it slightly crunchier, I just remove his portion early! ), just add your shredded chicken and mix together to spread the seasoning and warm the chicken. 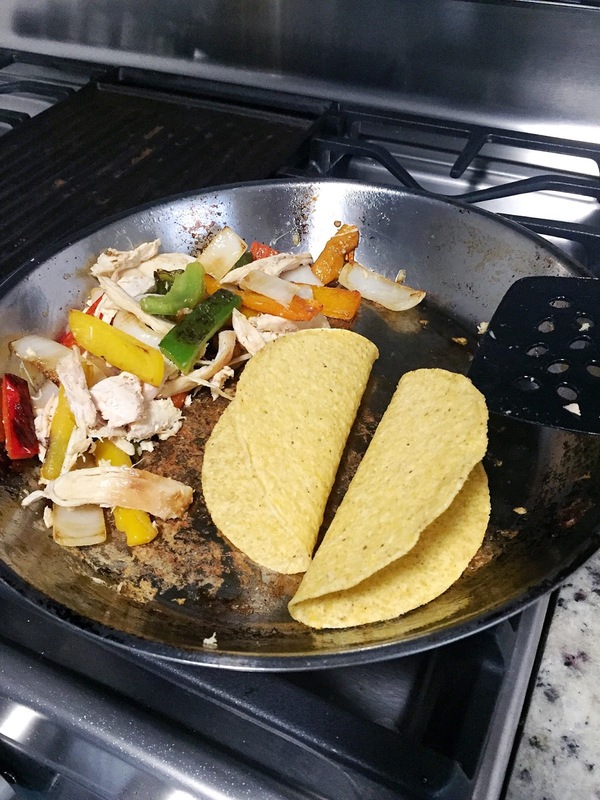 Grab some tortillas and heat them for a few minutes in the same pan, and there you go, instant chicken tacos! Customize however you like, with shredded lettuce, tomatoes, salsa, beans, cheese, or your favorite taco toppings. John's not great at leftovers - he doesn't like to eat the same thing two days in a row. But having to cook a totally separate lunch option for him for the next day is just the worst. 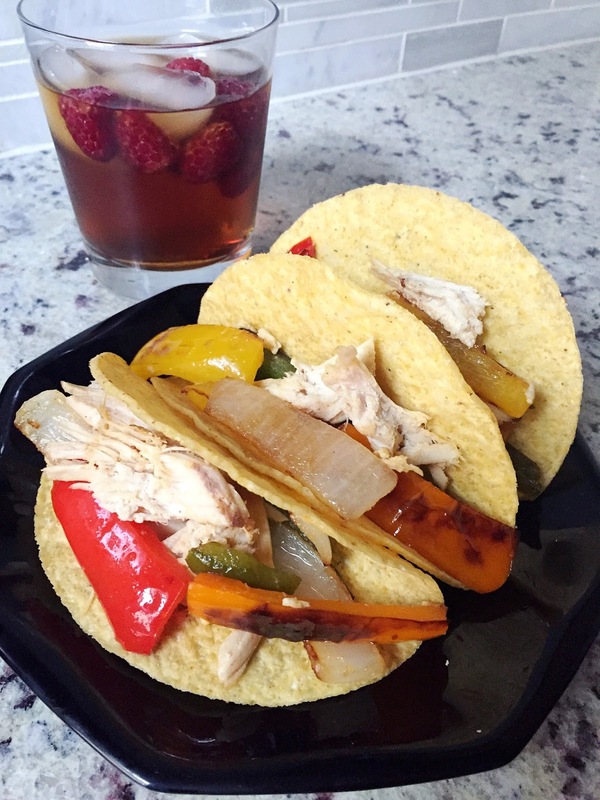 So the best thing about the chicken is that he can eat it as is for dinner, and I can shred the rest, add the peppers and onions, and it suddenly tastes like an entirely different dish that he's very happy to take with him. 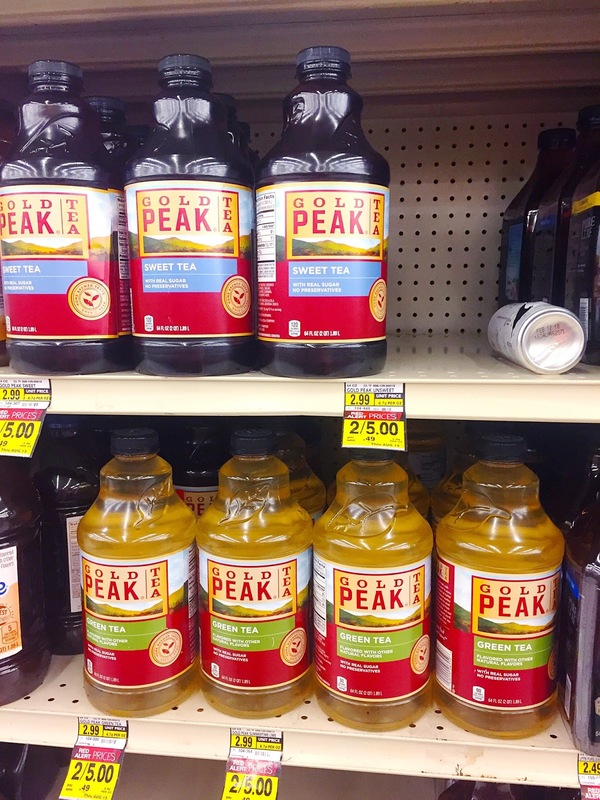 To get some fruit servings into your day, simply add your favorites to the Gold Peak tea. Personally, I love raspberries, so I place those in a glass first and mush them up a bit with a spoon or fork before adding the tea. It gives it a really great flavor, plus, fruit serving! John's more adventurous, he'll add whatever fruit we have on hand, pineapple, blueberries, strawberries. It's that perfect amount of sweet to balance with the meal. There's a ton of other Coca-Cola and meal pairings here, if you're interested. Being able to add a hint of fruit flavor also makes it feel like it's a different meal than the one you just had. Isn't that simple? It's dinner and the next day's lunch, so quick and convenient, with minimal clean up. So we can actually enjoy our time together. 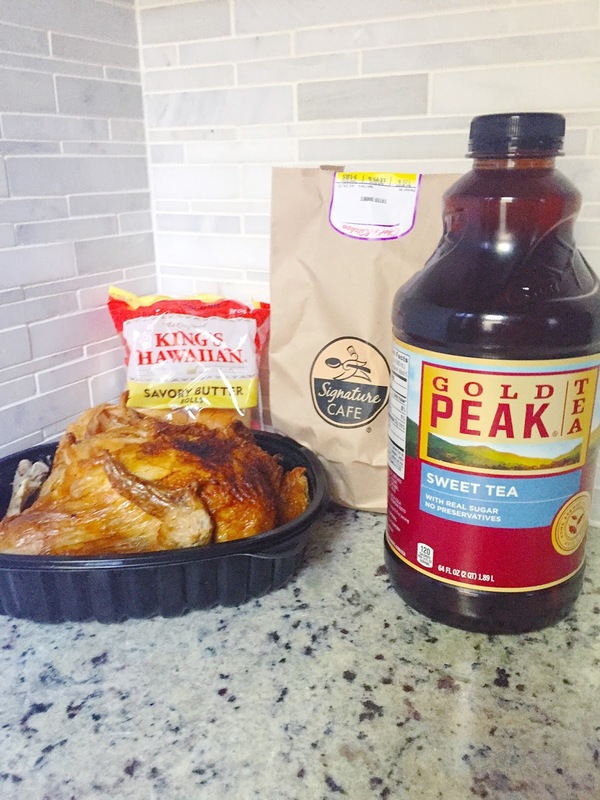 If you live in the Chicagoland area, definitely stop into Jewel and get your signature chicken meal deal and Gold Peak tea (and tell me what options you pick, so we can try them next.) 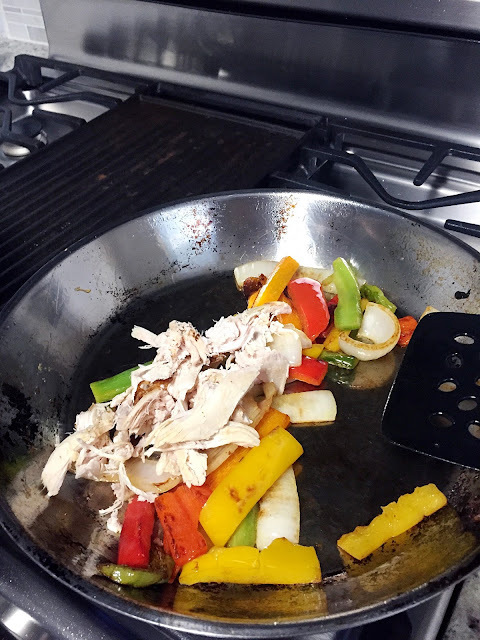 Do you have any one pot chicken meals you love? Let me know in the comments!